Home / ADAPTATION / TALK OF THE TOWN / A Bear Called Paddington UK’s National Treasure from page to screen. 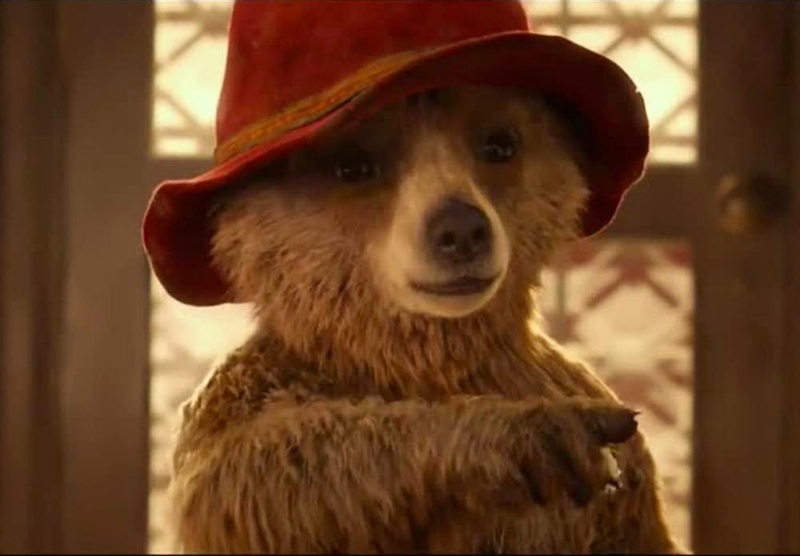 A Bear Called Paddington UK’s National Treasure from page to screen. Paddington Bear was first introduced to children in Michael Bond's 1958 book, A Bear Called Paddington and the subsequent Paddington Bear series has sold over 35 million copies and been translated into 40 languages. The antics of the little bear from Darkest Peru, whose perfect manners and good intentions frequently lead to comical mishaps and moments of high chaos, have captured hearts the world over and the stories are now internationally recognised as modern children’s classics. 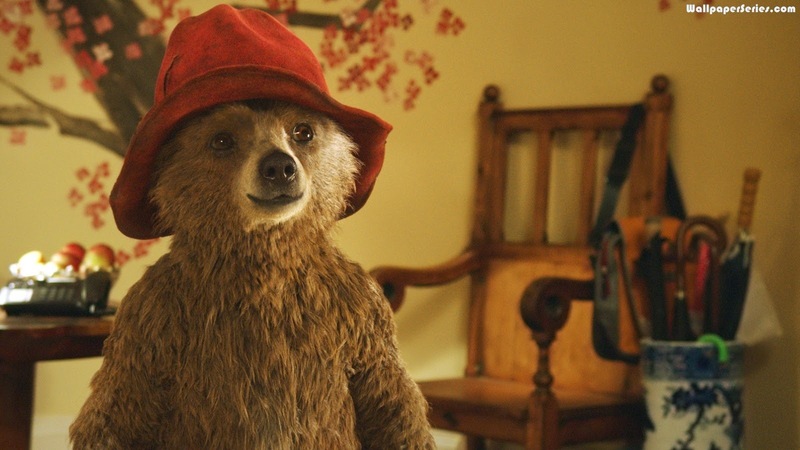 It's perhaps surprising that it has taken so long for Paddington Bear to be made into a film. Following several incarnations for the small screen - including a hugely successful 56-episode British television series which began in 1975, designed and directed by Ivor Wood for FilmFair with the distinctive narration of Michael Hordern - this particular PADDINGTON marks the very first time that author Michael Bond has given his blessing for his beloved characters to be brought to the big screen. Certainly, as David Heyman (producer of all 8 record-breaking HARRY POTTER films) explains, these are stories that have a modern-day relevance which is ready to be shared: "When I revisited the Paddington Bear stories - over 9 years ago now - I was immediately struck by how funny they were. They made me laugh, but equally, they moved me. Paddington is, in essence, a universal story - about an outsider in search of a home – one that we ALL can relate to." 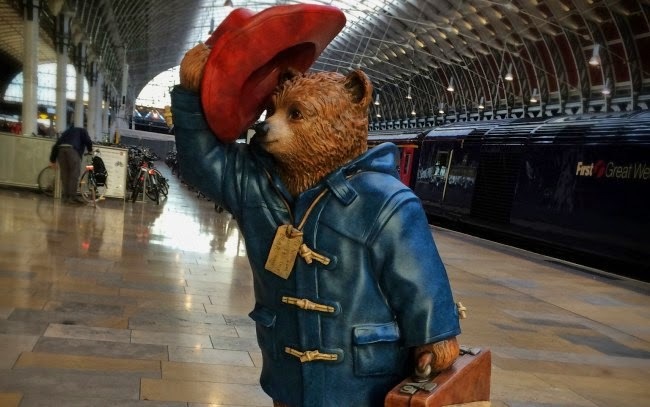 “Like most people of my generation, I have very fond memories of Paddington from childhood. I grew up with the FilmFair animations and his teddy bear took pride of place in my bedroom, but it wasn’t until I revisited the stories as an adult that I asked why this particular character had so entranced me. There’s no shortage of talking animals in children’s literature, but few have the enduring appeal of Paddington. For me, the secret lies in his label: “Please Look After This Bear. Thank you”. 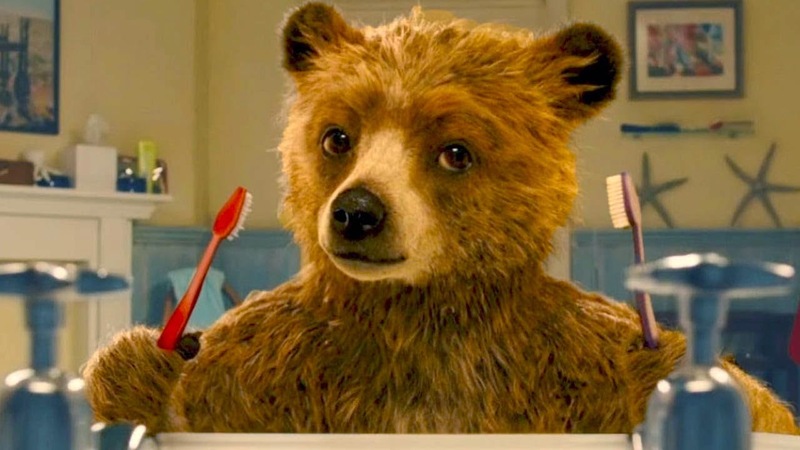 “PADDINGTON” is released and distributed by CAPTIVE CINEMA. SHOWING ON FEBRUARY 11, 2015.